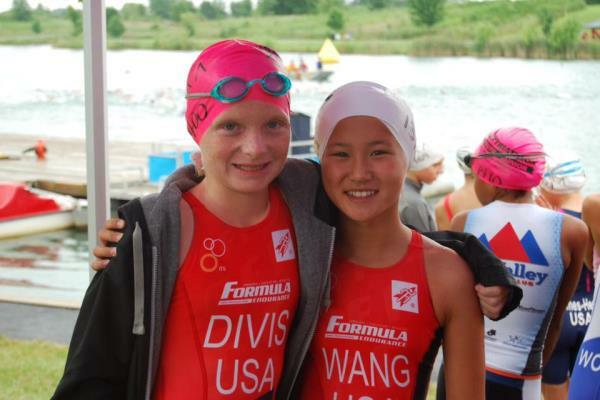 Formula Endurance junior triathletes among the top in the nation! 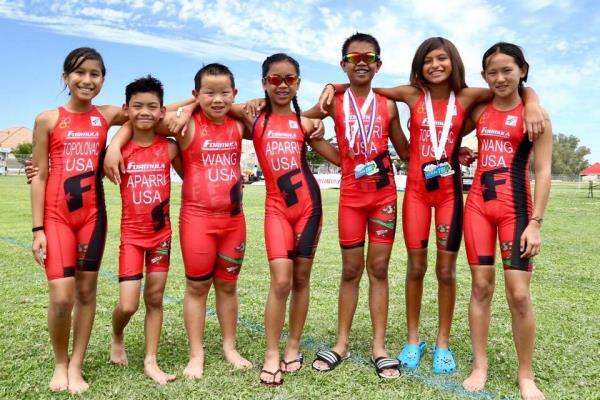 Formula Endurance is the only high performance junior triathlon team in San Diego. 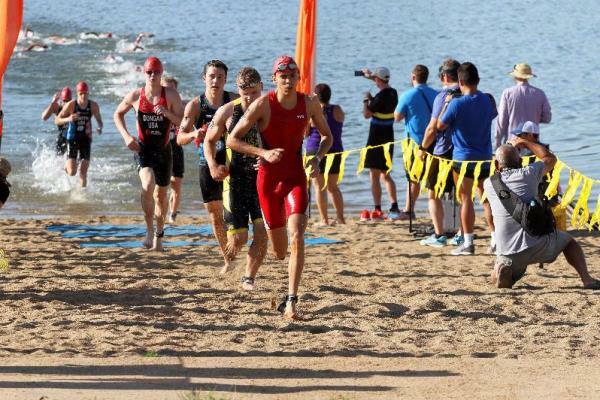 We are committed to promoting and developing the sport of triathlon among youth, teenagers, collegiate and post-collegiate athletes in a team atmosphere, from beginner to elite ability levels. 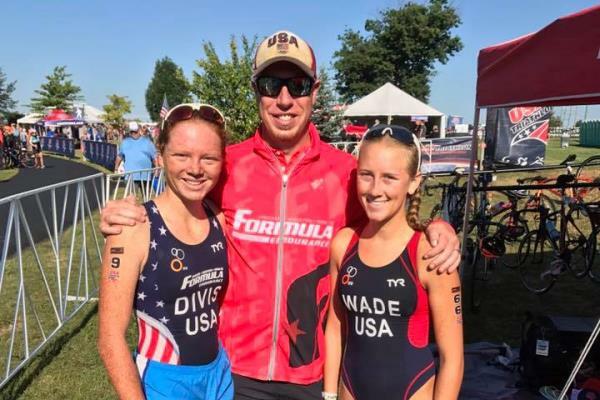 Every year since its inception, Formula Endurance has enabled multiple young athletes from San Diego to qualify and compete at USA Triathlon's Junior National Championships. 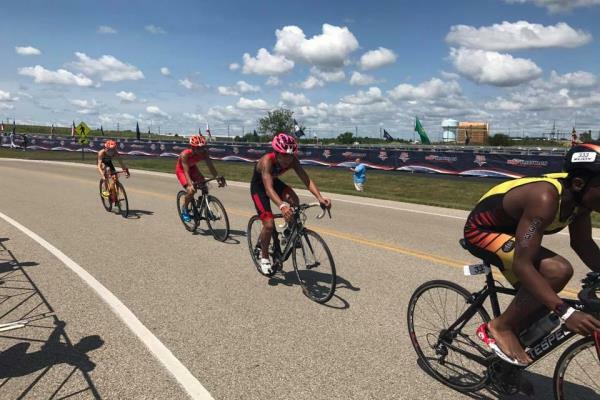 All Formula Endurance athletes, whether or not they compete at a national level, benefit from the program's positive environment for personal growth in both sport and life, and are instilled with the drive to achieve their full potential. 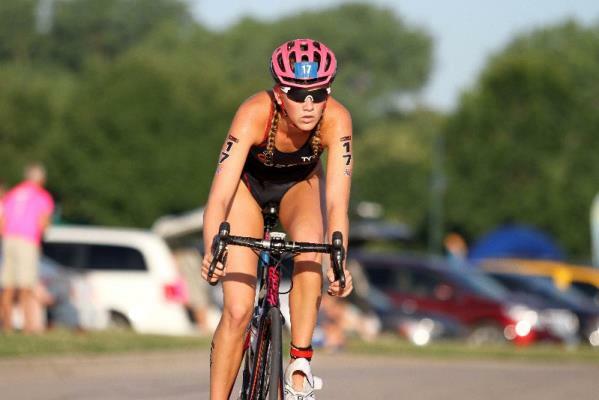 Formula Endurance offers various levels of participation depending on age, experience and interest in the sport.